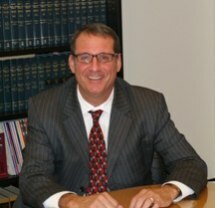 Andrew D. Silverman | Hochstadt, Straw & Silverman, P.C. Mark S. Veta, CPA & Associates, P.C. Was Distracted Driving The Cause Of A Crash? Need A Free Initial Consultation? Our attorneys have the experience to help individuals and businesses in Denver and throughout Colorado overcome legal challenges of all kinds.